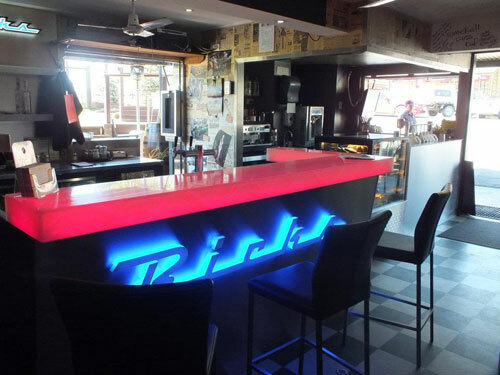 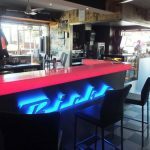 Ricks Garage in Palmwoods is an American style dinner with an Aussie twist and a local icon which is well known far and wide. 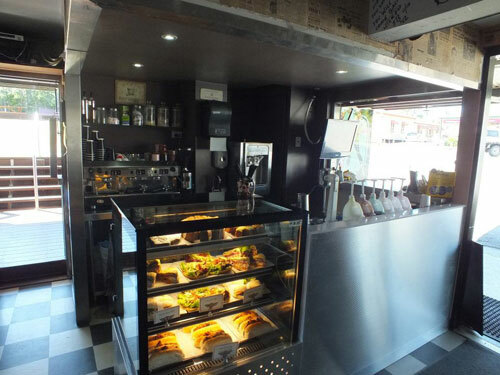 The owners decided to make the change from a breakfast and lunch destination to include a bar and night time venue. 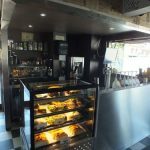 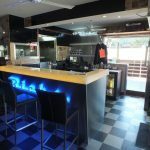 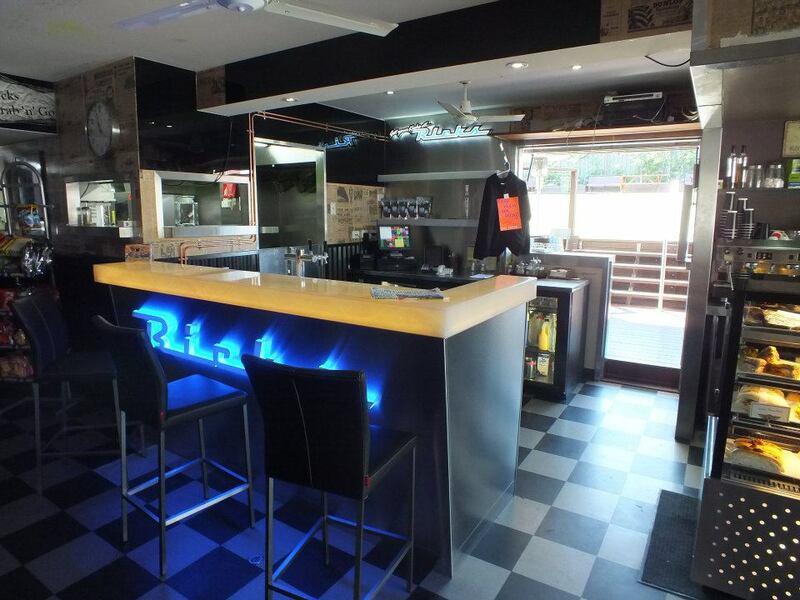 Aussie Fitouts helped them out by redesigning the internal counter area into a modern bar and food servery. 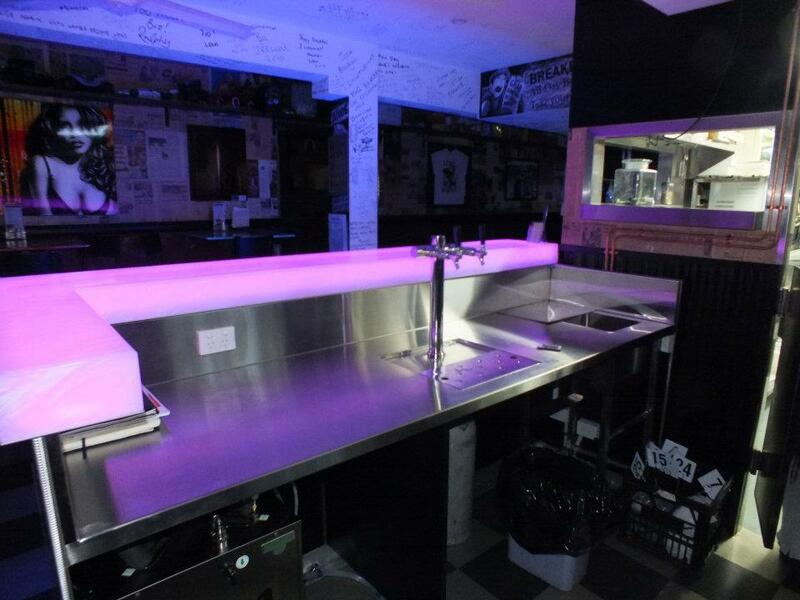 They now have a stainless steel bar with LED colour changing Marblo top and bottle display and beer on tap! 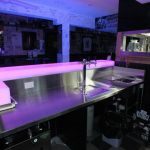 We have utilised an under bar beer system which is completely contained under the bar and has no need for a cold room for the kegs which saves space and money.